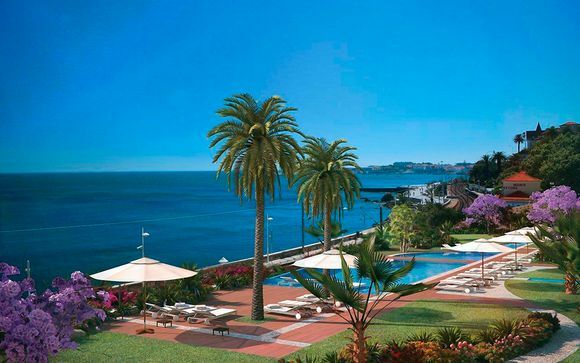 Weekends to Portugal up to -70% off To take advantage of these offers, join now for free! 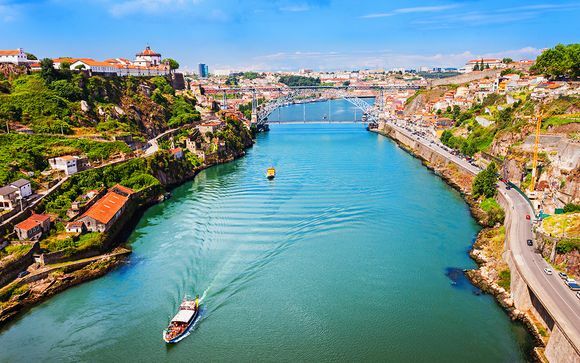 Book an unforgettable weekend to Portugal and enjoy luxurious accommodation in the cultural capitals of Lisbon and Porto or in the stunning Algarve. Portugal’s coastline is world renowned for its beauty, and thanks to its Atlantic facing position, offers some of the most majestic landscapes in Europe. 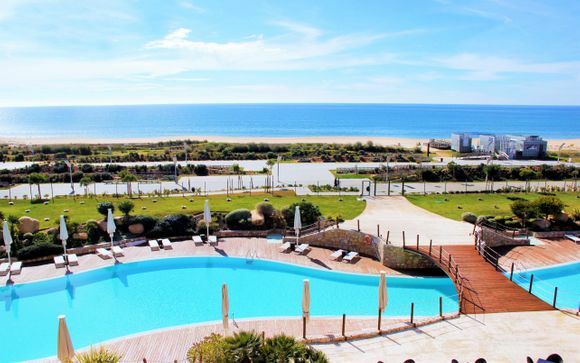 To the south of Portugal is the famed Algarve region, home to many luxury holiday resorts, the historic town of Faro and some of the warmest weather in Europe. Beaches are what the Algarve does best, and whether you try surfing at Praia do Amado or just enjoy the picture perfect views at Praia da Marinha Beach, you'll understand why visitors return to this region year on year. 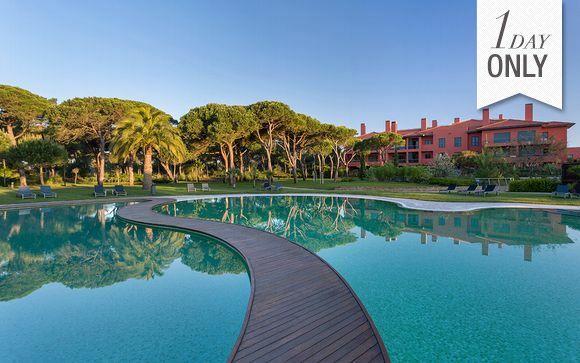 We’ve selected the best luxury villas and resort hotels in the Algarve so you can enjoy a weekend of peace, tranquillity and high quality service. As one of the world’s most famous wine countries, along with access to delicious and abundant seafood, the Portuguese know how to serve up a good meal. If you’re only in Portugal for one weekend then make sure you try the popular salted cod, Lisbon red mullet or caldo verde soup. Wash it all down with a glass of rich port or a sweet muscatel wine. 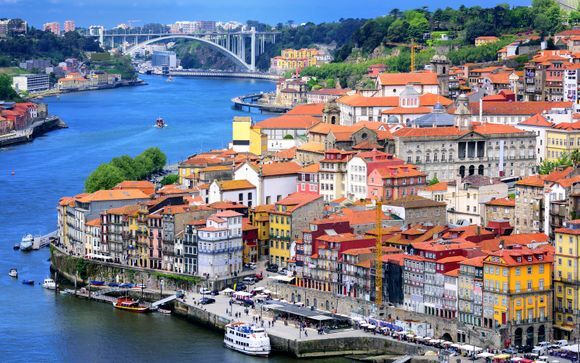 To the north of Portugal lies the medieval city of Porto, an ideal location for a luxury city break in Portugal. As the world's exclusive supplier of Port, visitors can take a tour of an underground wine cave in the city and sample this famously rich wine. 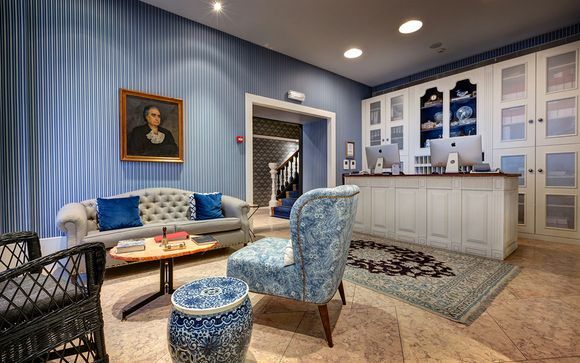 Porto culture stands apart from the rest of Portugal and visitors will enjoy a refined weekend in Porto at a top quality hotel. Lisbon is one of those rare cities that incorporates a high quality of modern living with a rich heritage and plenty of stunning beaches. 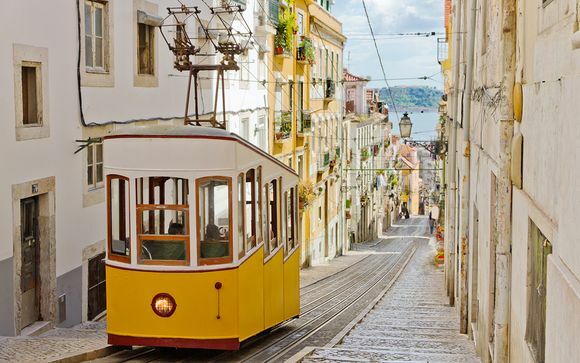 Packed with historic monuments, art galleries and museums, it’s easy to fill your days in Lisbon, although it’s just as easy to potter from café to cafe, wandering through tiny alleyways. 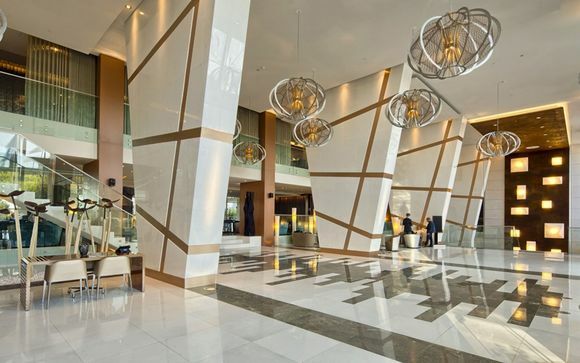 Our handpicked luxury Lisbon hotels have been chosen with you in mind and offer the best service you’ll find in the city. 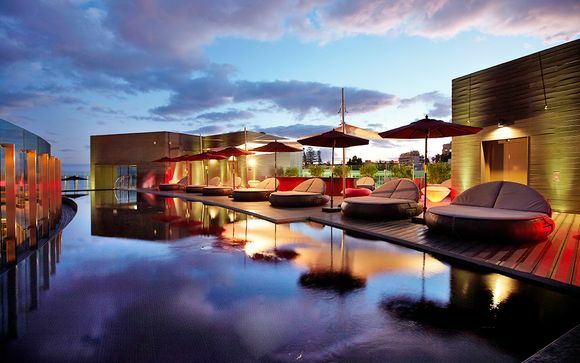 Whether you’re looking for relaxing weekends in Portugal on an Algarve beach or a whistle-stop cultural tour of one of Portugal’s historic cities, you can choose from one of our specially selected luxury hotels and at a great price thanks to our unrivaled member discounts.